Several new members signed up and hopefully many more people are now aware of our existence. 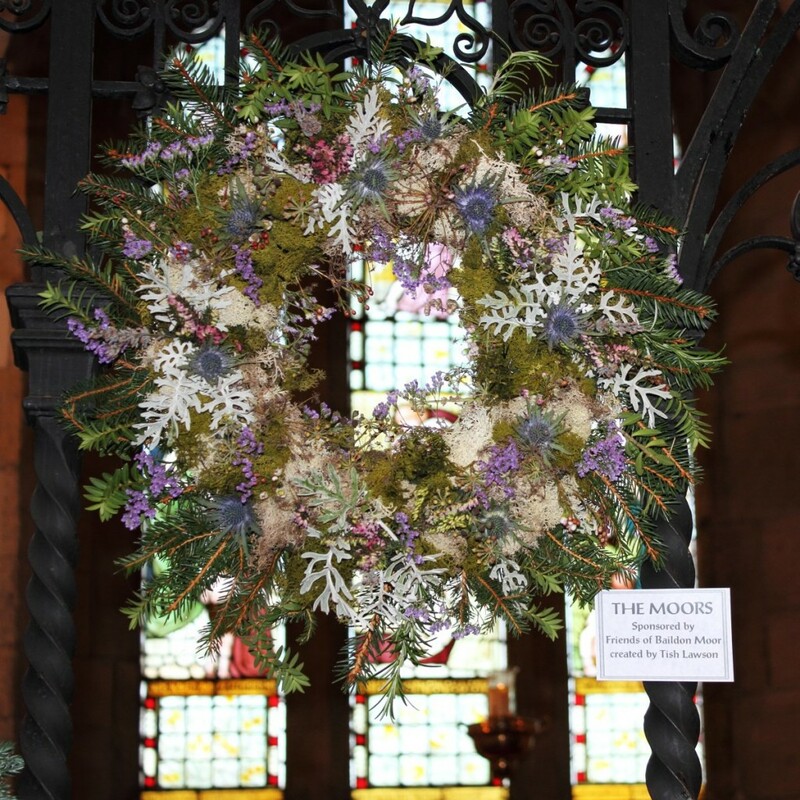 During the day the Parish Church had a display of many wreaths. The one shown below was sponsored by the Friends of Baildon Moor.